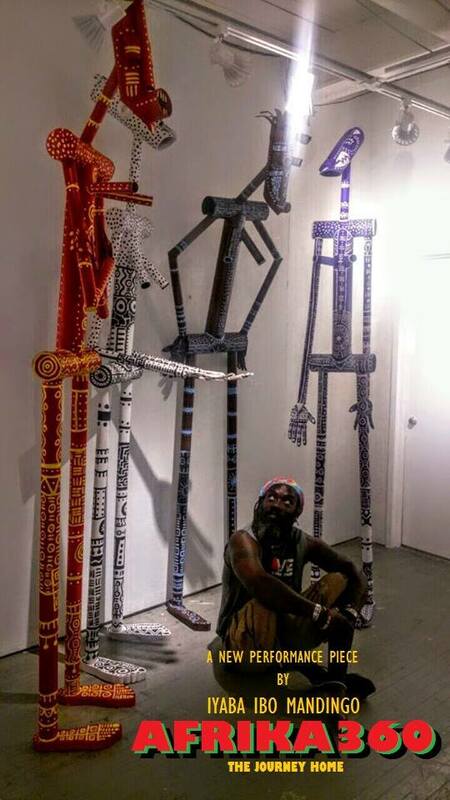 The perception of black women through the art of black men. January 25th to March 3rd, 2017. 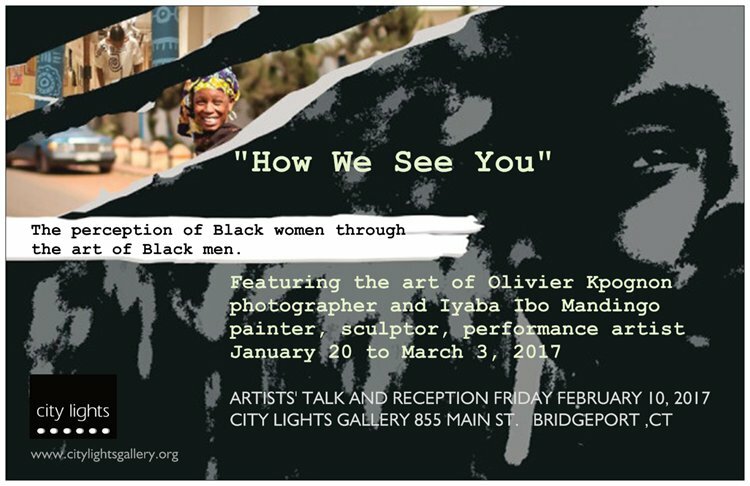 The bulk of the exhibit presents the work of photographer Olivier Kpognon and painting and sculpture by Iyaba Ibo Mandingo. The juxtaposition of styles and media create a stimulating counter point between fine vivid photography and the abstracted figurative paintings and sculpture. Also featured is Ajani Housen making his City Lights debut with a photograph that exquisitely expresses the intention of the exhibit. 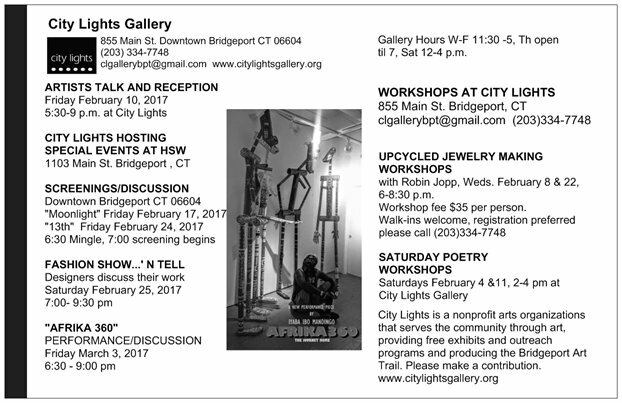 Join us to celebrate the talent and vision exhibiting artists’ at the reception and artists’ talk on Friday February 10, 2017 at City Lights Gallery 855 Main St. 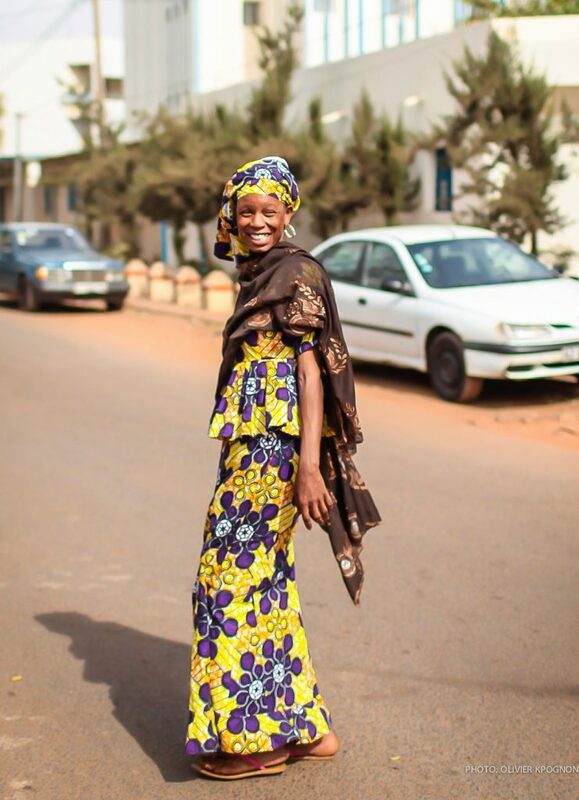 Admission is free and open to the public, however donations are gratefully accepted at the door.